It is with great sadness that the family of Michealee F. S. Whybrew, also known as Micki, announces her sudden passing, on Tuesday, June 12, 2018, at the age of 66 years. Micki will be forever remembered by her husband of 25 years, Lyle, and their daughter, Kelly, along with her numerous nieces, nephews, cousins, extended family, dear friends, colleagues, and students. Micki was predeceased by her father, Albert Schoch, her mother, Ada Jackson Schoch, her two brothers, Jerry Hale and Herbert Thomas Hale, and her beloved aunts, Eunice and Christine Jackson. 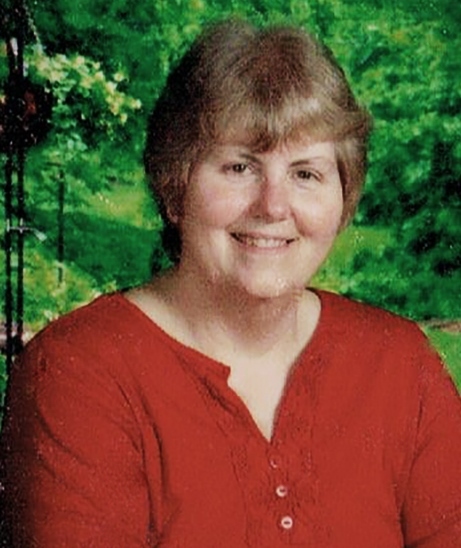 Micki was a passionate and dedicated teacher for 30 years. She knew since she was a child that teaching was her calling and it took her to many places, such as Colorado, Kansas, Miami East, OH and Huber Heights, OH. She was also a world traveler and passed her travel bug to all that she knew. Many would also know her family as true Dayton Dragons fans, which was one of her favorite outings during the summer time. Micki lived a wonderful life, spending her time being friendly and caring to others, leading them down better paths. She is missed by all who know and love her. Services in memory of Micki’s life will be held at Frings and Bayliff Funeral Home, 327 West Main Street, Tipp City, Ohio 45371. Visitation hours will be held Friday, June 15 from 5:00 pm to 8:00 pm. A service will follow the next morning, Saturday, June 16 at 10:30 am. Memorial donations in memory of Micki can be made to the American Cancer Society, at www.cancer.org, and to the World Wildlife Foundation (WWF), at www.worldwildlife.org.